Ships tomorrow if you order in the next 21 hours 10 minutes. When it comes to the overall health of your immune system, you want to make sure it's the best it can be. 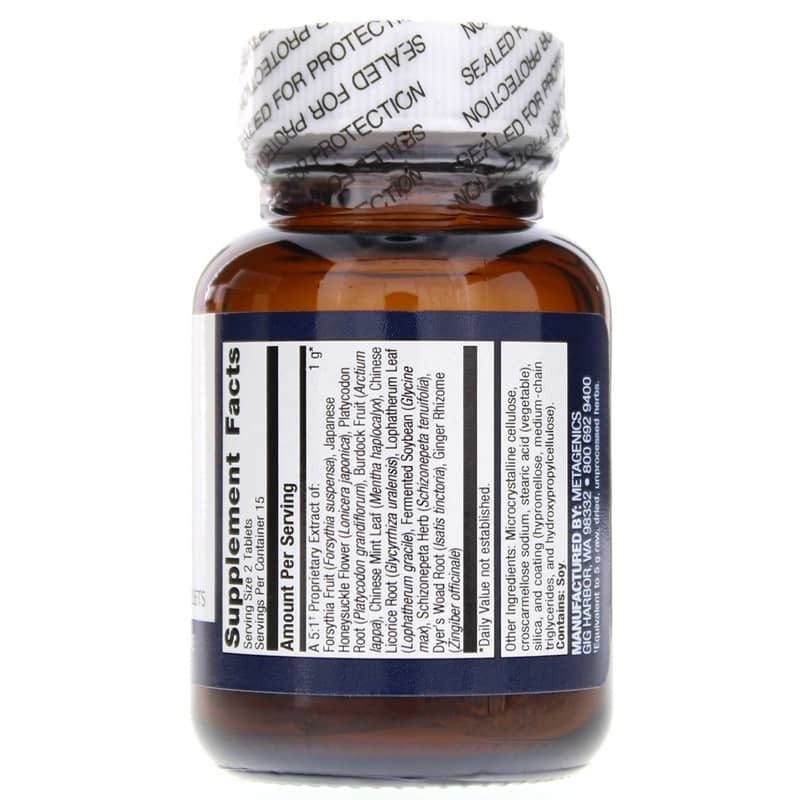 Essential Defense Herbal Support for Immune Function from Metagenics combines a number of reliable herbal ingredients that have been used in traditional Chinese medicine for years. Just one or two tablets every half hour as needed may help improve your health. Don't let colds, cough, and other illnesses interrupt your daily life. 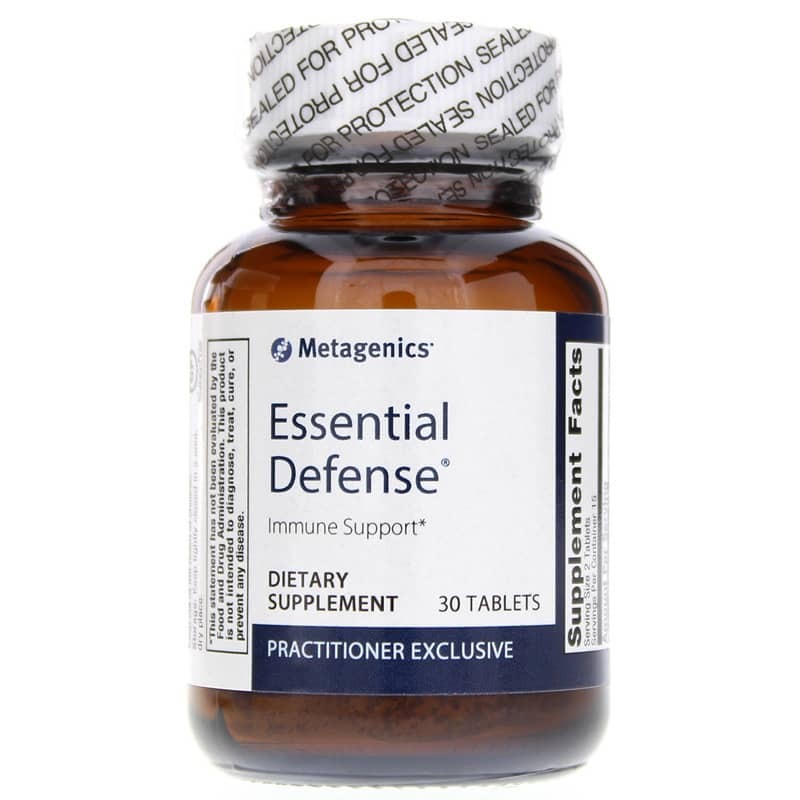 Choose Essential Defense Herbal Support for Immune Function from Metagenics today, and give your immune system a healthy boost. Order today and see the difference it can make. 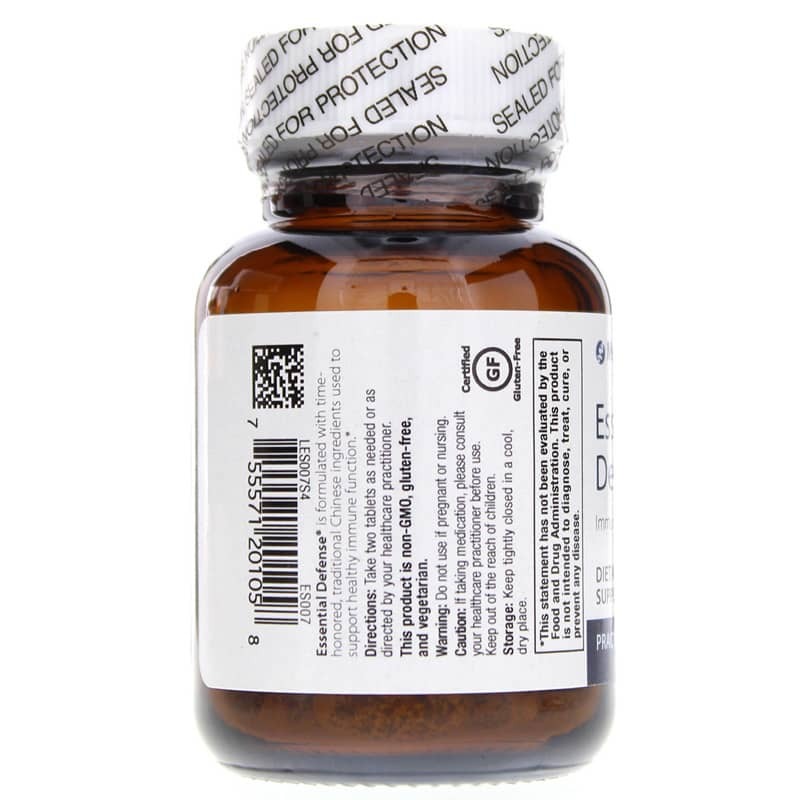 Other Ingredients: microcrystalline cellulose, croscarmellose sodium, cellulose, stearic acid (vegetable), silica, coating (hypromellose, medium chain triglycerides, and hydroxypropylcellulose). Adults: Take 2 tablets as needed or as recommended by a healthcare professional. Do not take if pregnant or nursing. If taking medication, please consult your healthcare professional before using this product. Keep out of the reach of children. Essential Defense is so helpful when I'm feeling a cold coming on. Appreciate your efficient service.